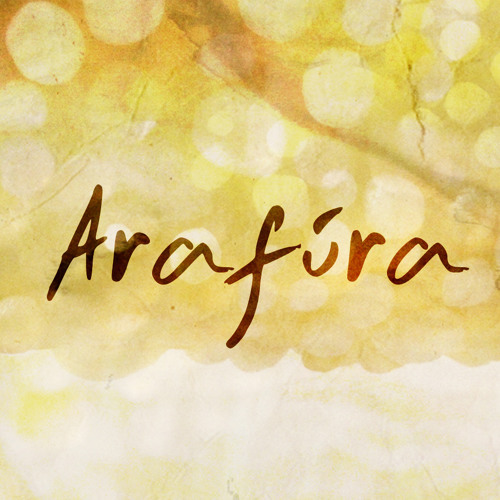 Arafúra is an organic ambient project by Michel de Jong, based in the Netherlands. The creation of elusive, organic soundscapes by manipulating, sampling and using old analog sources, strings, piano's, various acoustic instruments, non-acoustic instruments and programming. Warmth, spontaneity, nostalgia, fragility and the cyclicality of life - that’s what’s at the heart of this collective.